It wasn’t easy to interact with the locals outside the university as I didn’t speak Mandarin. Many times when I asked strangers for directions/vegetarian food, they would take out their phones, use Google Translate and make sure that I get help. One of my friends lost her wallet at a shopping mall when visiting Taipei. Someone found it and mailed it back (of course with all the money) to the university address. These are just a couple of experiences but my love for Taiwanese people is way beyond these little deeds of kindness. The bonding I shared with my friends in such a short period is amazing. 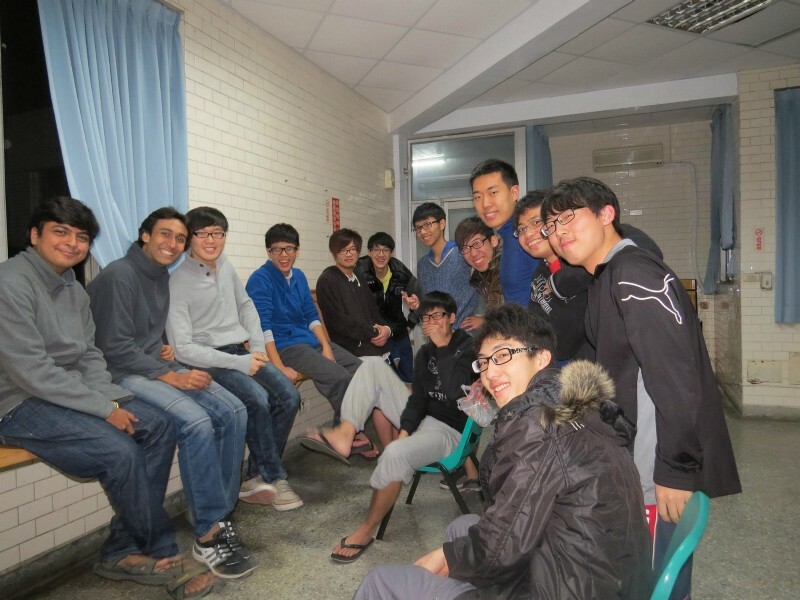 In my opinion, Taiwanese are one of the most hospitable people I’ve ever come across. I really miss Taiwan and would love to visit again.